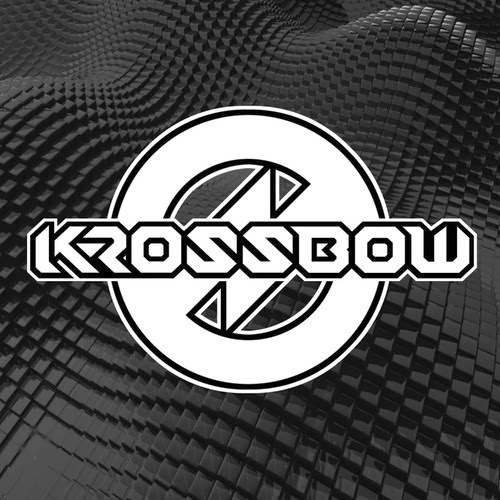 When some fella named Krafty Kuts drops a mention of some fresh, British bassline production talent it's well worth paying attention, because you may be introduced to something along the lines of Krossbow! The London-based duo have actually been around for a few years, but we have to admit they only recently came onto our radar, and we're bloody glad they did! In their own words, they make "Jagged bass lines, ripping synths and dirty beats that really get your feet stomping!" - marvelous, all the stuff we like to get our teeth into, and the boys do it all splendidly!